Prices during Saturdays and Sundays are really cheap. That is compared to Carbon Public Market where most Cebuanos do their shopping on weekends. 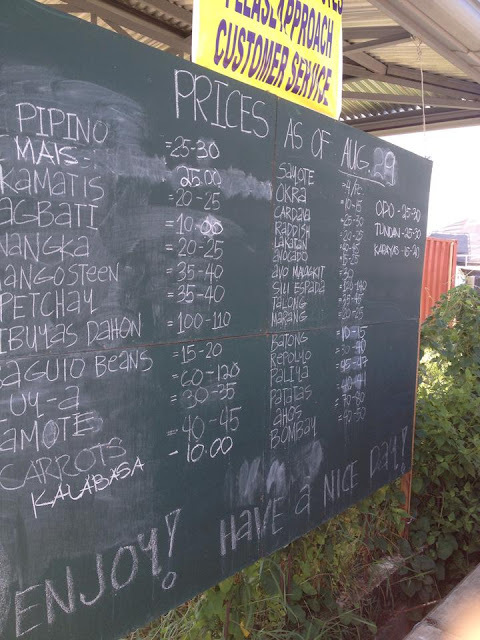 A blackboard near the entrance of the farmers' market indicate prices for fruits, vegetables, and spices. 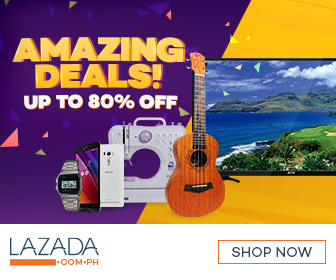 Your PhP 400 budget would be enough to do some shopping that will last a week for about 6 to 8 people. 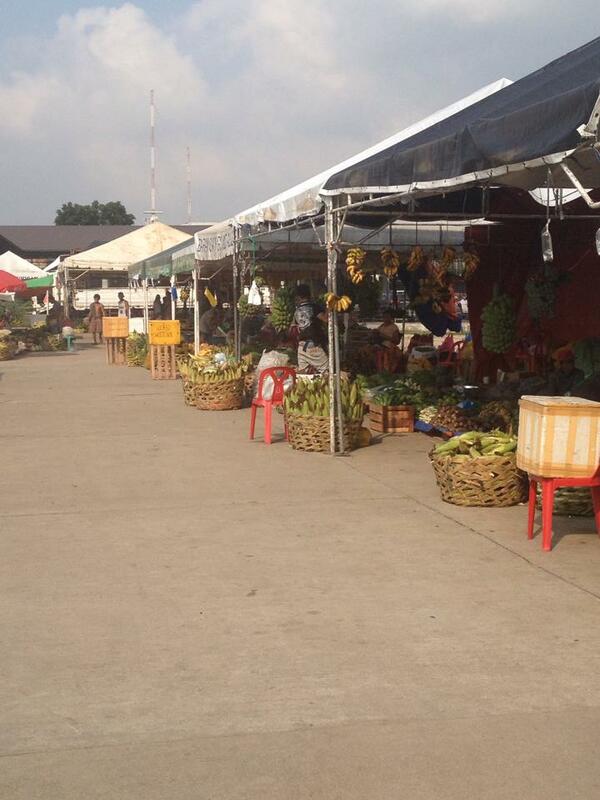 People also flock to this farmers' market on weekends. Facebook and other social media platforms have promoted this very well. They actually also have wifi access so that you can update your social media accounts while shopping. 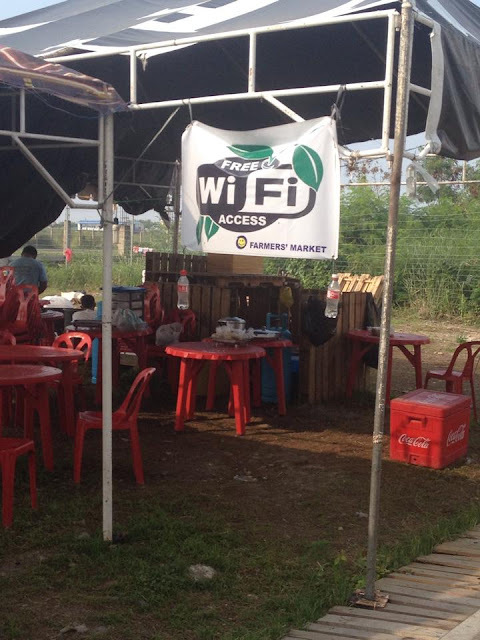 It is easy to connect to their wifi too as there is no password needed to connect. I can't comment on the speed since I haven't tried using it though. Since there is no jeepney route that passes through the SRP Mambaling Access Road, a free shuttle is provided for the public from the Mambaling flyover to the SRP farmers' market. 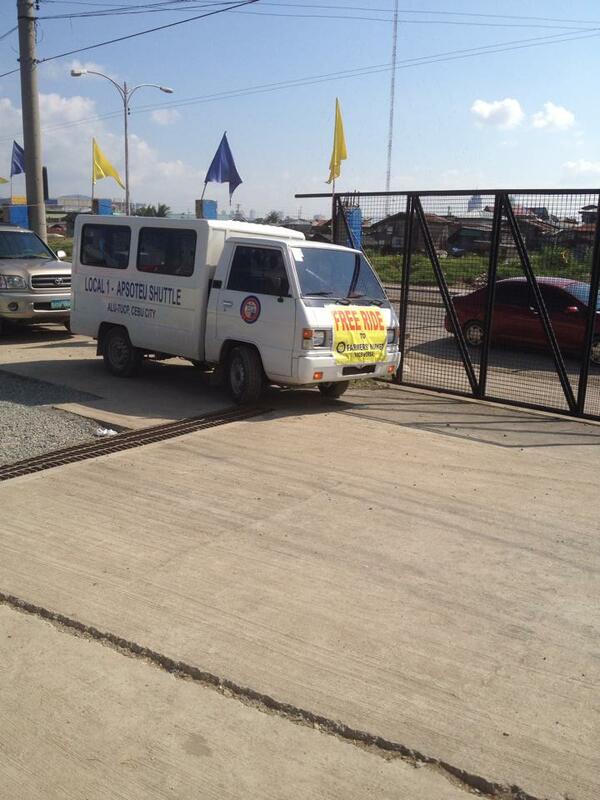 For those with vehicles, you can park beside the SRP farmers' market at a minimal fee of PhP 5. Also available during weekends is pork meat and a cafeteria. You can enjoy nilagang mais or steamed corn most vendors are selling. The next time you will buy vegetables, fruits, and spices, you now know where to go. The place to go now is no longer at the Carbon Public Market. The new place to go is at the freshly delivered harvests at the South Road Veggies' Farmers' Market. 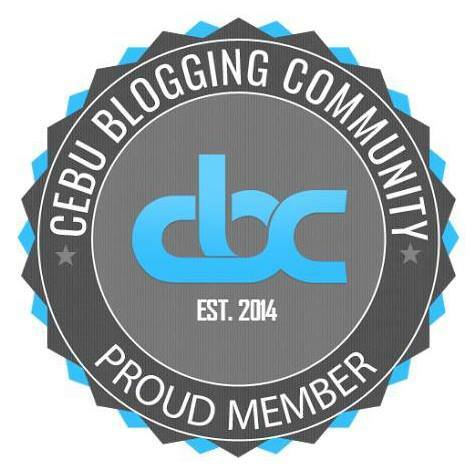 It is in between the road leading to the University of Cebu Maritime Education Training Center and Suzuki at the Mambaling Access Road leading to the South Road Properties or SRP. 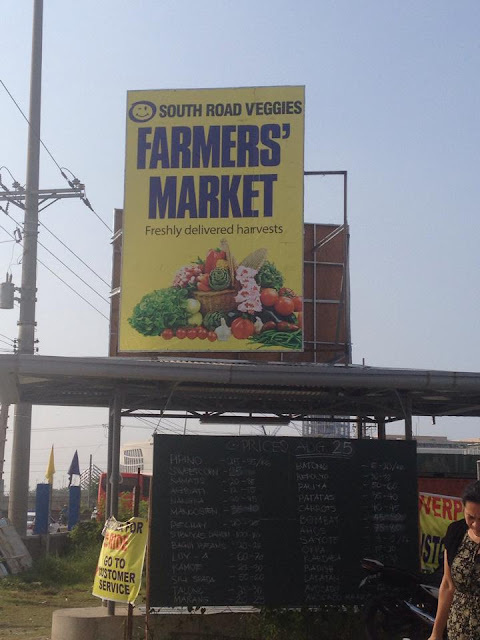 Have you done your shopping at the SRP Farmers' Market in Cebu City? How was the experience? You may share in the comments section below.